A fixed telephoto lens with great low light capabilities. Very sharp and quick to focus with superb image quality, great for wildlife in open spaces and bird photography. Works well with Canon 1.4x teleconverters on high-end bodies with only minor loss of image quality. Being a fixed lens it lacks the versatility of a zoom lens and is large but manageable to hand hold if need be. 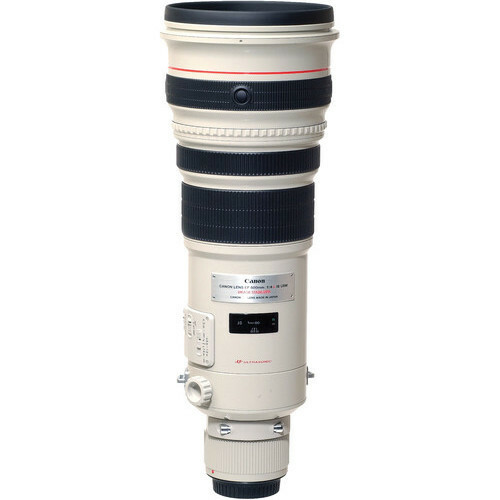 Canon’s EF 500mm f/4L IS (Image Stabilizer) USM Lens provides AF with any EOS body even when used with the EF 1.4x Extender. Weather-resistant construction, excellent durability, superb AF speed, and optical quality combine with Canon’s Image Stabilization for incredible imaging potential. 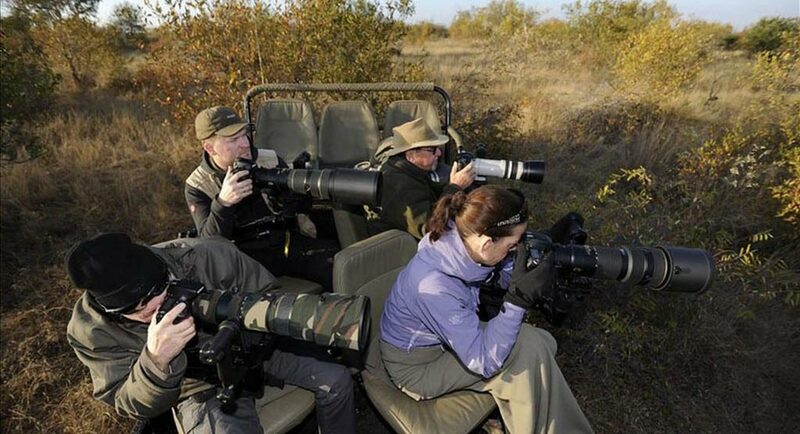 This lens weighs 3.87kg so a tripod or monopod is a required accessory. A tripod collar is built into the body of the lens. Lens will be supplied with front and back cap and protective lens case.